"Fix it Forward" to Help Our Heroes with their Transportation Demands! 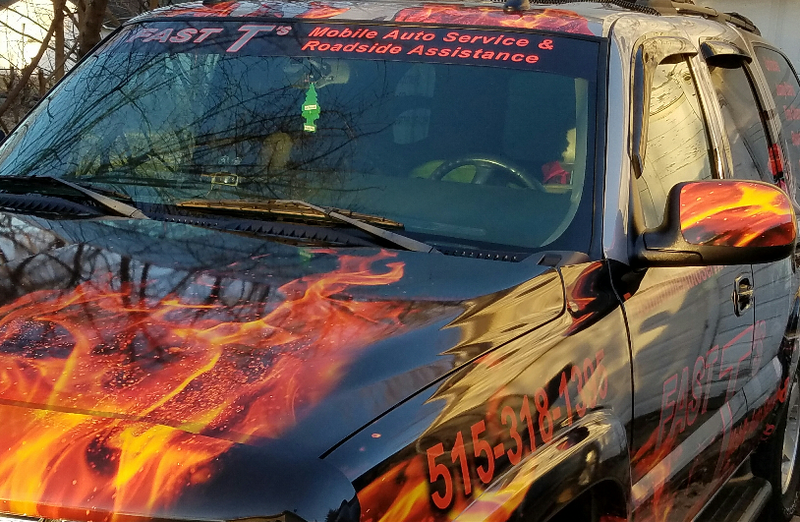 I am the Owner of Fast T's Mobile Automotive Repair and Services of West Des Moines, Iowa. We are going on our third year of Business, and have witnessed an overwhelming number of Vetrans, Police Officers, and Firefighters who are down on their Automotive luck. At Fast T's we ALWAYS stand behind those, who stand behind our Community. Serving our Country, and our Community is dangerous Business. Often times it leaves our Heroes injured physically, or psychologically, and many of them have depleted their own resources; Plain and simply, everyone needs help, but when it is our Heroes, we have to help them with "Fix it Forward for Heroes!" Help Fast T's Help Our Heroes with "Fix it Forward" a Hero Outreach program. Dedicated to help Police Officers, and Vetrans, acquire the Automotive Repairs or Services they desperately need & deserve. "Fix it Forward" donations will be kept in a separate account with complete transparency. 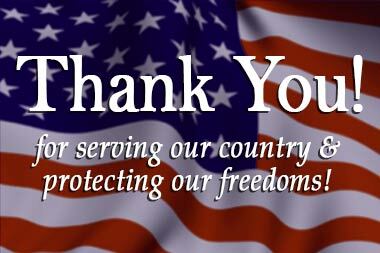 The funds will ALWAYS be available to Our Heroes in their time of need like they were, and still are, for ALL of us! Any contribution will help, even if it is not in the form of payment. We Would Love to work with other people, or Businesses on making this a reality for our Heroes! Click Here for our "Go Fund Me Campaign"
A Local Hero Matt Haynie had his truck repair paid for by "Fix it Forward to Our Heroes"